Twelve new fibre engineering schools are being established in the UK with hundreds of thousands of pounds being invested equipping the centres with the latest fibre engineering training facilities. 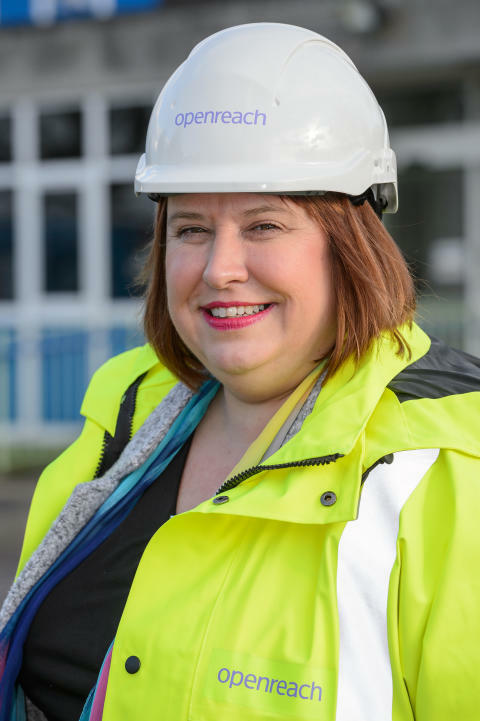 Emma Howarth, programme director for Openreach in the South West, said: “The trainee engineer roles are proving popular and the vacancies are being filled rapidly. We have already received applications from about 100 people in Bournemouth and the surrounding area, but we still have places available and would encourage even more local people to come forward. Among the recent recruits is Ryan Musson, aged 35, who joined Openreach nearly two years ago and is based in Bournemouth. He said: “Becoming an Openreach engineer has been a very positive experience for me. My previous work had been completely different. I came to the UK about four years ago after spending 12 years working in the hospitality industry in South Africa. I then worked for an insurance company before applying for the engineering job at Openreach.